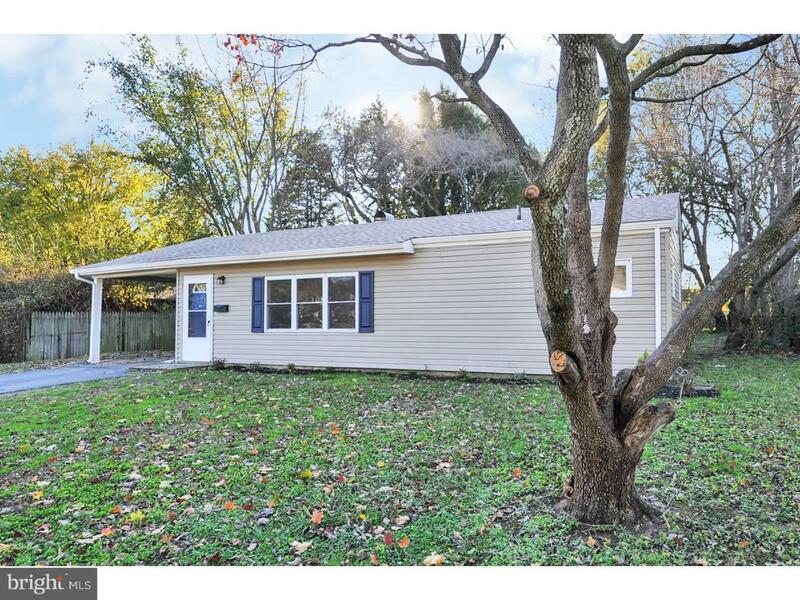 R-10712 Looking for a move-in ready home in the Caesar Rodney District? Look no further! 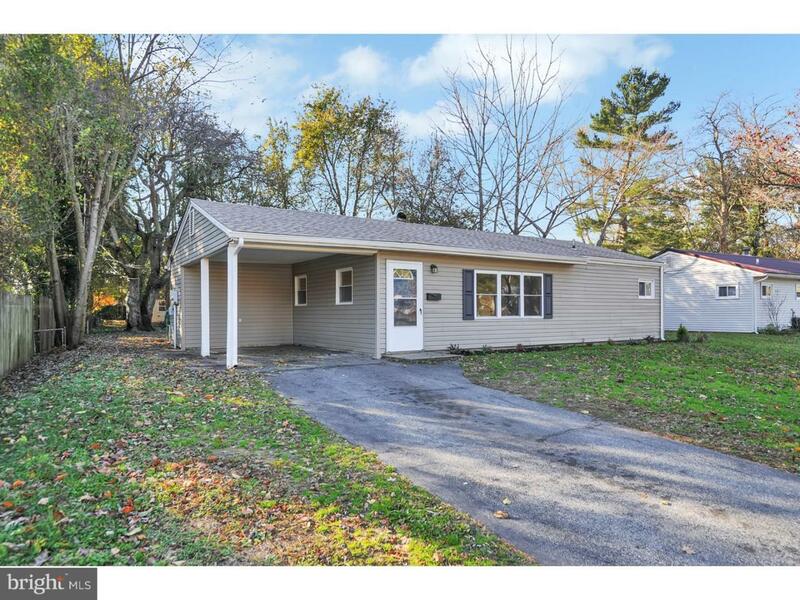 This recently renovated home has fresh paint, new carpet, tile shower a and new roof. 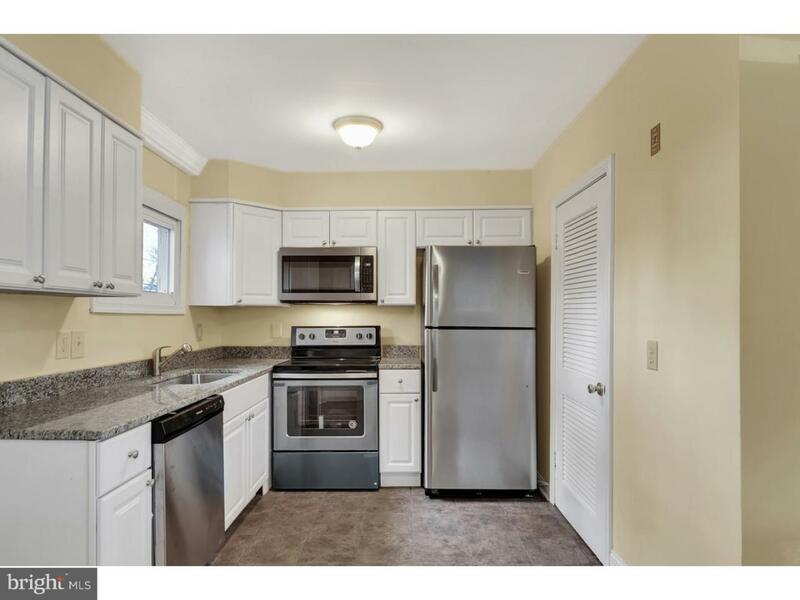 The eat-in kitchen boasts new cabinets, appliances and granite countertops. There is plenty of additional cabinet space in the 10 x 6 laundry room that leads to the 13 x 12 screened in porch, overlooking a beautiful backyard. 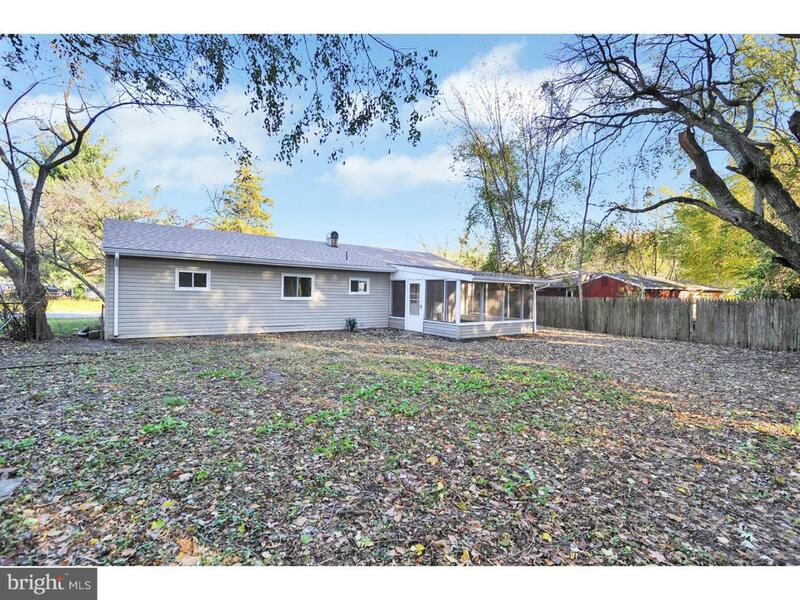 The home has a carport attached for added convenience. Add this one to your tour today, it won't last long!